This prime location allows country seclusion, yet is minutes from downtown Providence and Routes 295 & 6. Our park-like setting offers beautiful evergreens and landscaping for privacy and relaxation. Spacious floorplans and generously spaced buildings enhance the nature that surrounds this lush community. Each apartment home has a fully applianced kitchen, separate dining area, air conditioning, intercom system, and extra large closets! 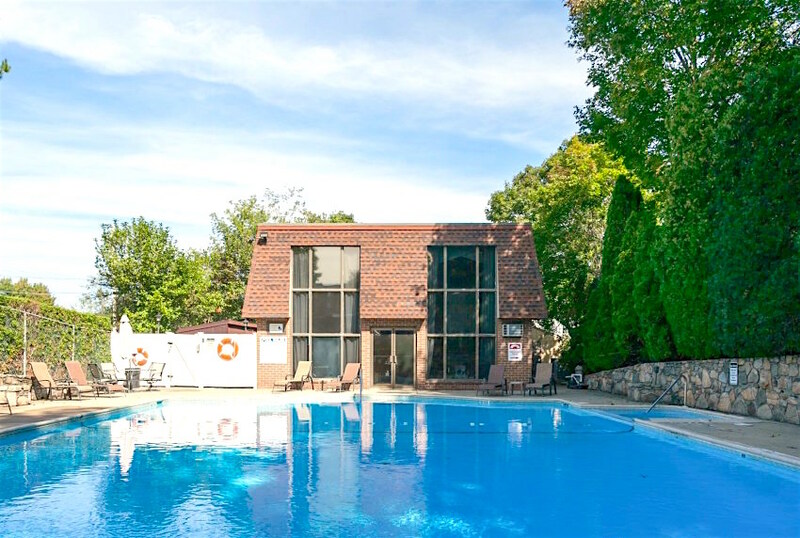 In our newly remodeled clubhouse you can work out in our state-of-the-art fitness center, then relax as you experience the soothing comfort of our pool and hot tub. Bainbridge is also pet friendly!